Coming April 24–now available for pre-order on Kindle! I’m combining the cover reveal and the cover gush this time! Sarah knew Lone Bear was the first in the Solo Shift series when she did that cover, and I love how both of these covers are connected without being the same. She took my original tagline for Lone Cougar and improved it, so she’s two-for-two on tagline help! Also, big thanks to Give Me Books for hosting this cover reveal! If you’ve seen the Lone Cougar cover reveals on the other blogs, you may have seen something different about this book. More on that soon! 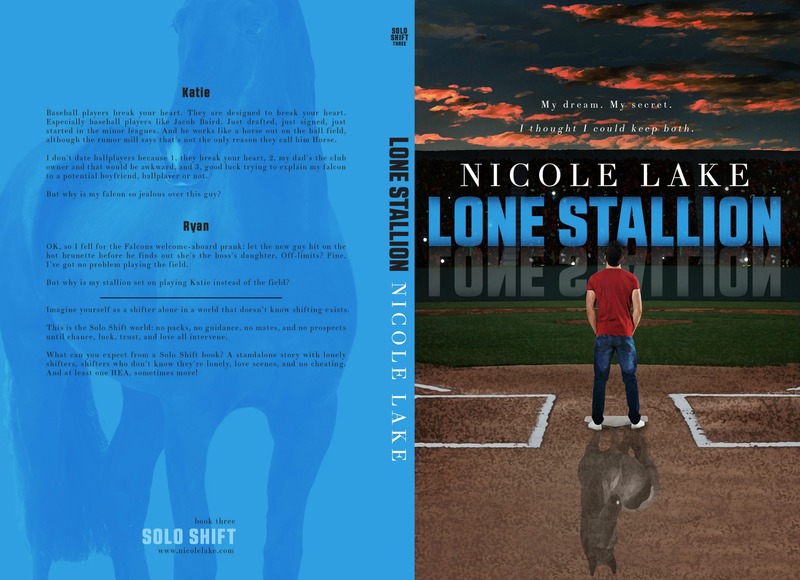 Previous: Previous post: Lone Cougar – coming April 24! Next: Next post: Thanks for the cover reveal!